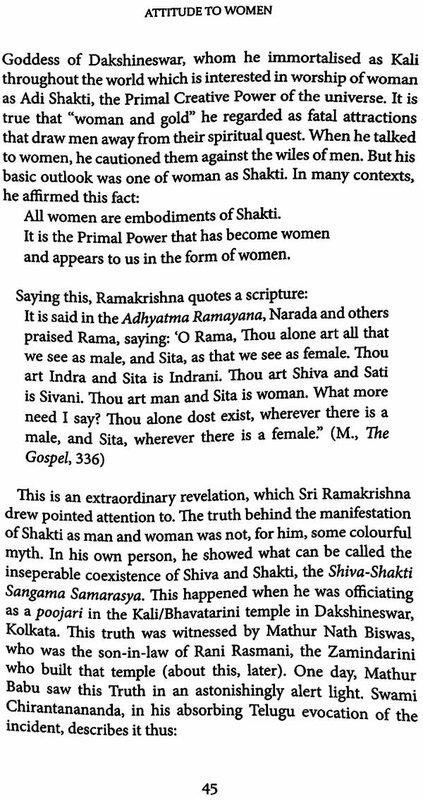 Sri Ramakrishna is one of the greatest spiritual masters to have walked this earth. His life was a demonstration of the true meaning of spirituality and the harmony of all religions. 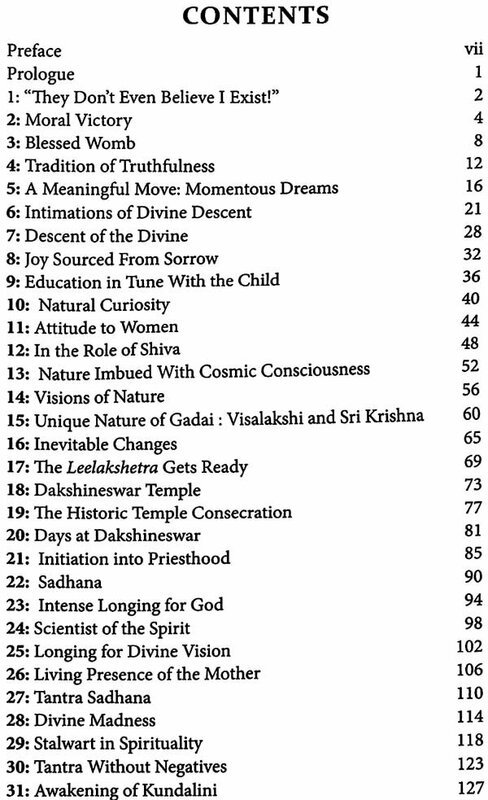 This book brings out the endearing simplicity and catholicity of Sri Ramakrishna. He was not a serious, formidable figure of dry religiosity but a beacon of joy who laced his teachings with humour. 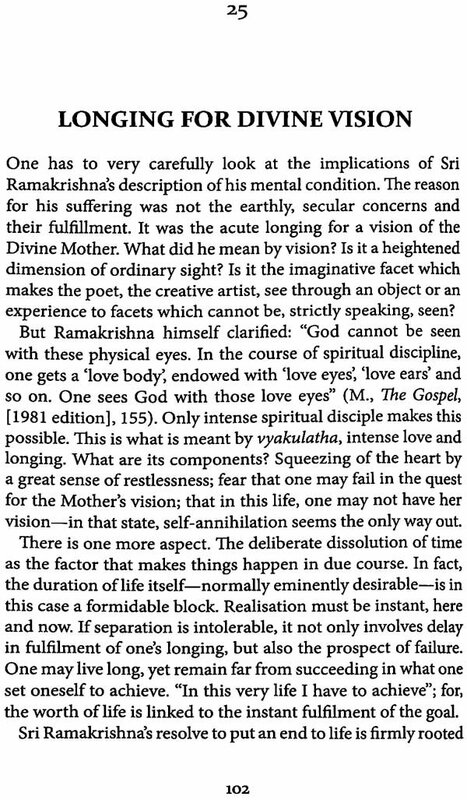 Sri Ramakrishna: Love That Knows No Limits provides fresh insights into the saint's life and teachings and is a valuable addition to the existing literature on the Great Master. Professor M. Sivaramkrishna is former Chair, Department of English, Osmania University, Hyderabad. 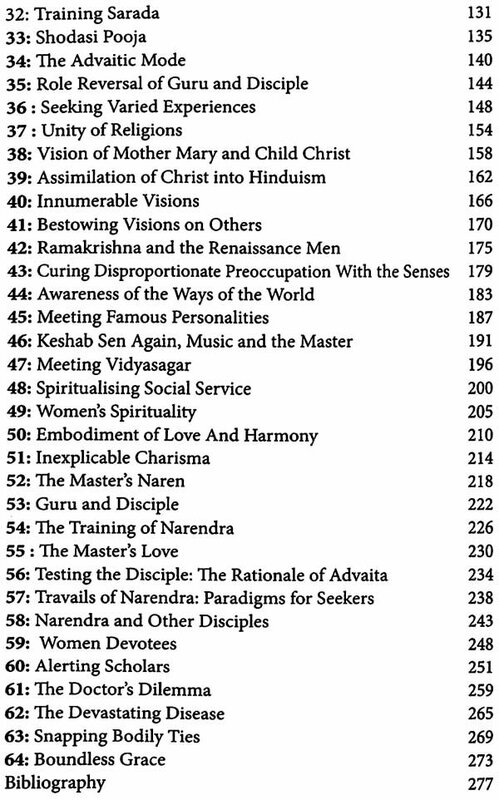 He has written numerous books on Sri Ramakrishna—Ramakrishna: The Unique Phenomenon, Art of Sadhana in the Stories of Ramakrishna, Poet Saints of India, Pathways to Paramahamsa Ramakrishna and Re-Visioning Ramakrishna. He writes regularly for journals as well. The life of Sri Ramakrishna is inexhaustible to contemplation. 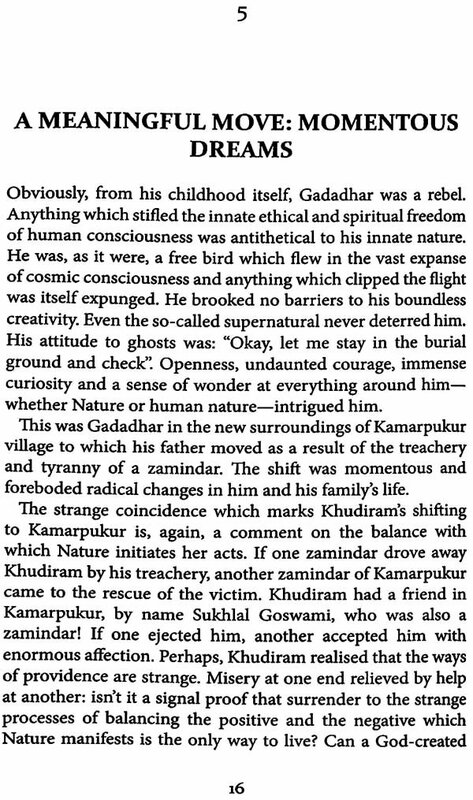 It is like a pushpak, the flying aeroplane mentioned in the Ramayana, with infinite potential for narrativising. It is a gripping narrative, a revelatory spiritual classic and, above all, a deeply moving human saga. The spectrum of experiences and emotions, events and incidents it unveils is any narrator's delight. The Great Master is not one of those serious, formidable figures of dry religiosity. Serious themes assume artless simple communicative forms. Songs and tales and parables abound. 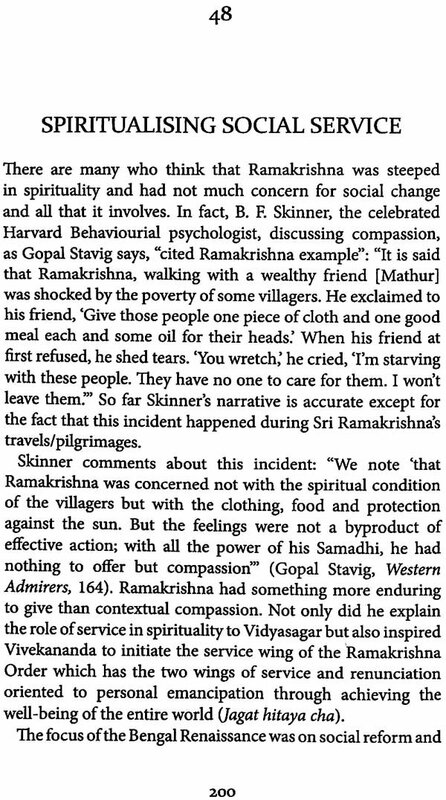 Indeed, Sri Ramakrishna's life is a mart of joy and dipped in irresistible humour, a cosmic comic-sense. 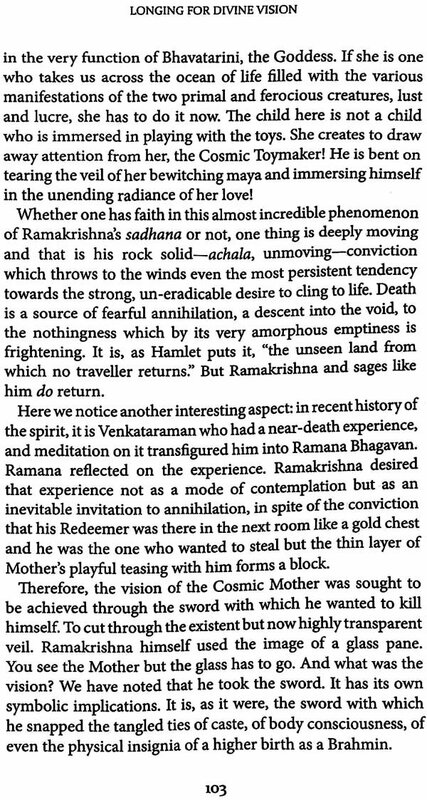 In short, Ramakrishna illustrates the exquisite art of living which embodies making every little bit of experience an occasion for a leap into the lap of Divine Mother, Bhavatarini, or simply, Kali. No wonder, a radiant love without limit suffuses his being and fills ours. 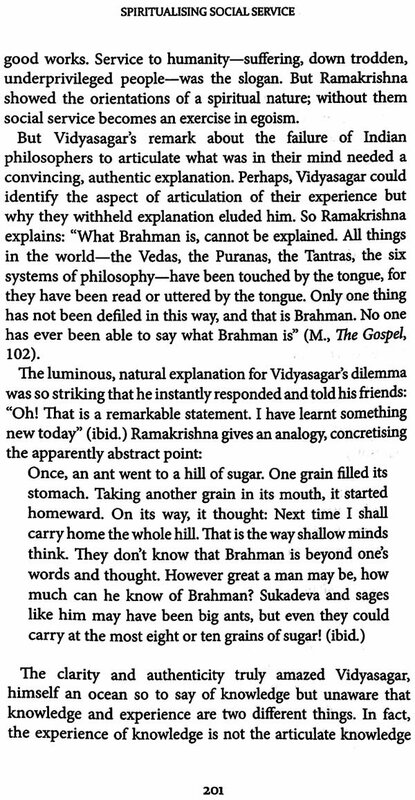 My immense gratitude to Swami Chetanananda, Chief of Vedanta Society of St. Louis, (USA) for graciously permitting me to quote from the classic source, Sri Ramakrishna and His Divine Play as also from his other books on the disciples and admirers of Sri Ramakrishna. His books were my constant companions for reference, as also exploring various aspects of the Master's life. I am also grateful to Swami Yuktatmananda, Chief of Ramakrishna-Vivekananda Center, New York and Swami Gautamananda, President, Ramakrishna Math, Chennai, publishers of the American and Indian editions of The Gospel of Sri Ramakrishna. Swami Satyaswarupananda, former editor of Prabuddha Bharata, suggested my name to the publisher. The Swami gave me constant encouragement to write for Prabuddha Bharata and made me aware how meticulous one's writing should be. My grateful thanks to him. Ms. Sonavi Desai, the architect of Indus Source (Books) put up with my intolerable schedules and also gave me guidance about the content of the book—meant for the new reader. Talking to her enriched my awareness of what a publisher expects from a book of this nature. Indus Source has already launched some titles (on Buddha and Nanak) in the Spiritual Masters series, which show immense potential. I wish to thank her and her editorial staff, who, like any such competent group, saves the author from slips of language and content. K. Raviprabha and K. Haragopal from Hyderabad prepared patience. Anything entrusted to them is done within schedules and is flawless. My thanks to them. Finally, my gratitude goes to my mentor SRI RAM SIR whose affection and love keeps me going in activities of this nature. I have had the profound blessings of Revered Swami Yatiswarananda, who initiated me. Swami Yatiswarananda was a disciple of Swami Bramhanandaji, a direct disciple of Sri Ramakrishna himself.